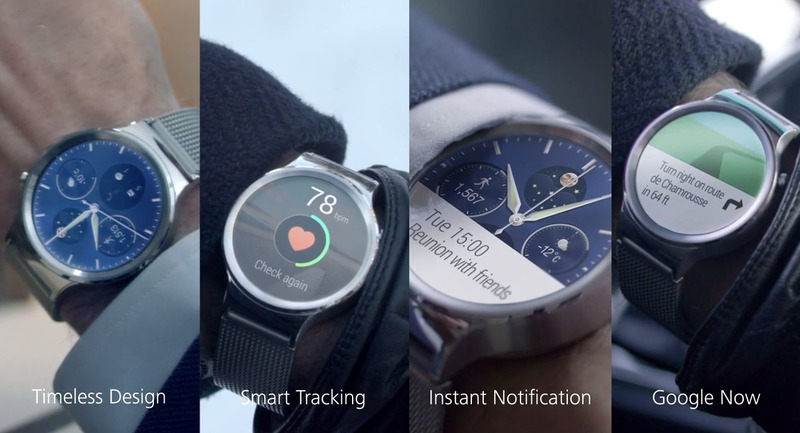 Huawei is about to make its presence felt at MWC with the announcement of the Huawei Watch. The watch itself was first spotted yesterday on a billboard, but we now have full promo videos for this Android Wear-powered beauty that will be made official in a few hours. 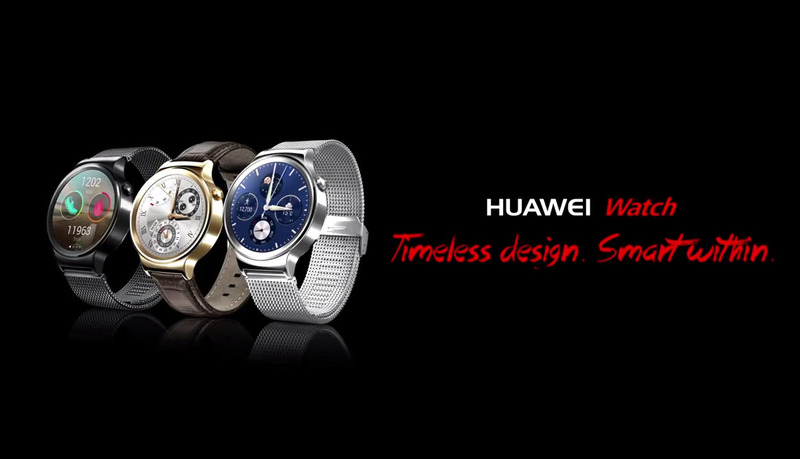 Posted to the Huawei YouTube channel, two videos walk through the design process for the watch and also show how cheesy Euros are when they take vacations with their brosephs. Aside from the cheese, the videos do show one of the prettiest (this actually might be the prettiest) smartwatches we have seen to date. It features sapphire glass, a heart rate sensor, interchangeable leather or metal straps, crown, a bunch of classy watch faces, and a perfectly round watch face. We don’t yet know all of the specs, price, or when it will be available, but I feel like I’m almost sold already. This watch looks great. And in case they pull these videos, you can find them here and here. Update: Here are more official details including specs.